As vehicles become more computerized, the requirement to reprogram those modules is more and more necessary. 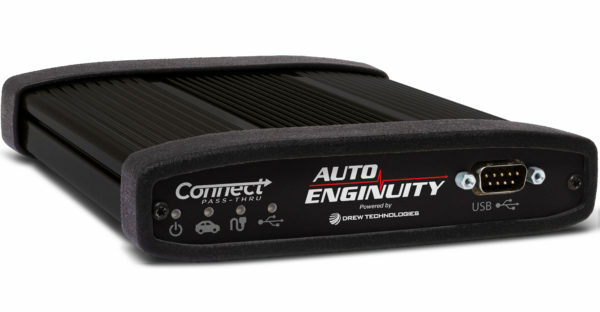 AutoEnginuity’s J2534 Connect Pass-thru Programmer hardware meets that requirement. #PC J2534 Connect Pass-thru Programmer Device for reprogramming ECUs.